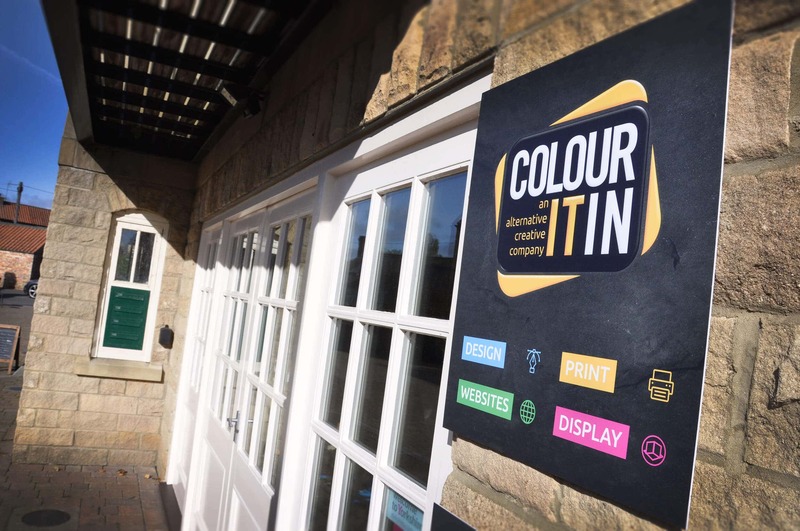 Any questions regarding this Policy and our privacy practices should be sent by email to info@colouritin.co.uk or by writing to Colour It In Ltd, 13 Canal Wharf, Bondgate Green, Ripon HG4 1AQ. Alternatively, you can telephone 01765 570072. 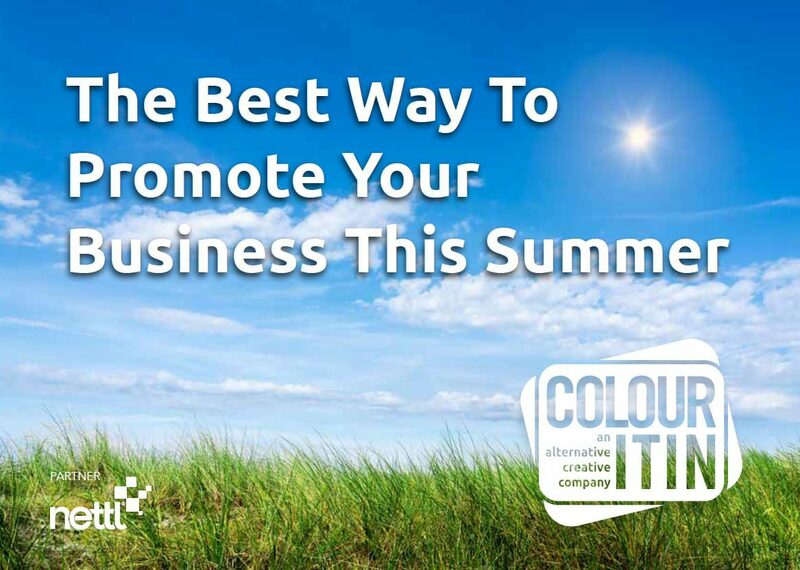 Colour It In is a creative agency based in Ripon, North Yorkshire. We are graphic designers, website designers, printers and brand managers. We obtain information about you when you use our website, for example, when you complete the contact form, when you complete the site registration form or engage with us on our site. The personal information we collect might include your name, address, email address, IP address, and information regarding what pages are accessed and when. If you purchase a product from us online, your card information is not held by us, it is collected by our third party payment processors, who specialise in the secure online capture and processing of credit/debit card transactions, as explained below. Third Party Service Providers working on our behalf: We may pass your information to our third party service providers, agents, subcontractors and other associated organisations for the purposes of completing tasks and providing services to you on our behalf (for example your mailings). Visitors / users of our site should have the ability to have all records of their personal data held by a business where there is no legitimate reason for that business to maintain that reason, to be erased. This includes where GDPR is super-ceded by other laws governing the details obtained. As part of the services offered to you through this website, the information which you provide to us may be transferred to countries outside the European Union (EU). By way of example, this may happen if any of our servers are from time to time located in a country outside of the EU. These countries may not have similar data protection laws to the UK. By submitting your personal data, you’re agreeing to this transfer, storing or processing. If we transfer your information outside of the EU in this way, we will take steps to ensure that appropriate security measures are taken with the aim of ensuring that your privacy rights continue to be protected as outlined in this Policy.